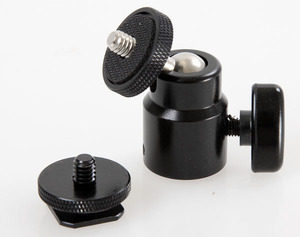 Q: Are you trading company or manufacturer9 A: We are factory and OEM are available. Q: How long is your delivery time9 A: 15 days after the order is confirmed. Q: What is your terms of payment9 A: 30% T/T in advance, balance before shipment or L/C. 3. Various materials are available as per your request 4. Conform to international standard. 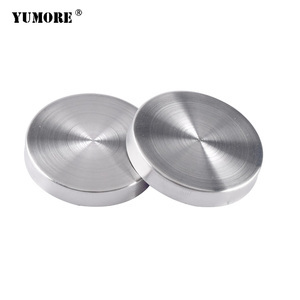 was established in 2008, it has eight years of industry experience, is the development, production, sales and service for an integrated enterprise. In order to keep our promises, we have strict requirements and standards for the purchasing of raw materials, The company is located in Handan,. 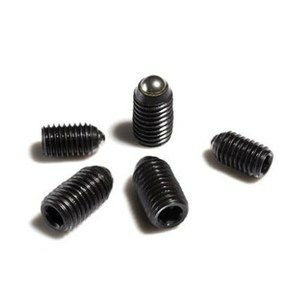 , Ltd, located in Zhejiang province, is professional manufacturer specialize in producing various kinds of screws and rivets (Nonstandard and Standard) . Our main markets include Europe, North America, and Asia etc. We believe our products can meet your requirement and our price is quite reasonable . 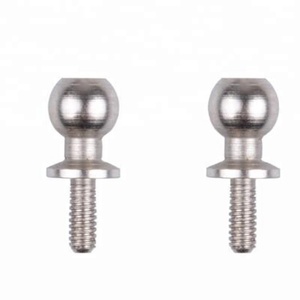 Alibaba.com offers 11,509 ball head screw products. About 9% of these are screws, 1% are bolts, and 1% are rivets. 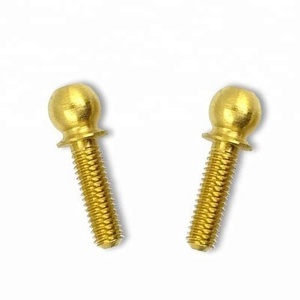 A wide variety of ball head screw options are available to you, such as free samples, paid samples. 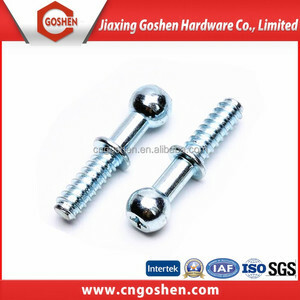 There are 11,542 ball head screw suppliers, mainly located in Asia. 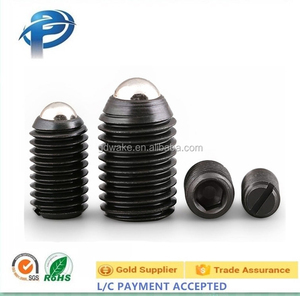 The top supplying countries are China (Mainland), Taiwan, and India, which supply 99%, 1%, and 1% of ball head screw respectively. 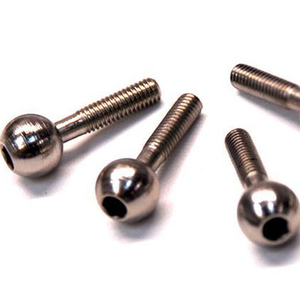 Ball head screw products are most popular in North America, Domestic Market, and Mid East. You can ensure product safety by selecting from certified suppliers, including 3,511 with ISO9001, 1,370 with Other, and 746 with ISO14001 certification.